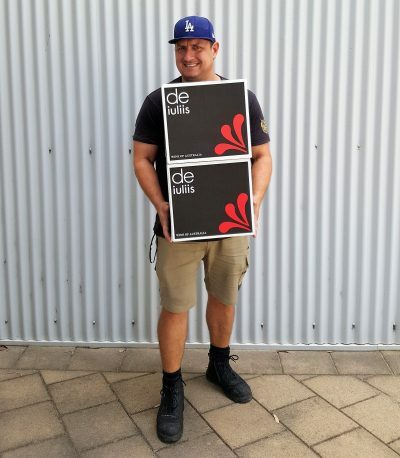 De Iuliis has long been the go-to choice for regular wine drinkers looking for award winning, affordable wine from the Hunter Valley that pairs perfectly with the informal Australian lifestyle. But things are about to get even better at De Iuliis. 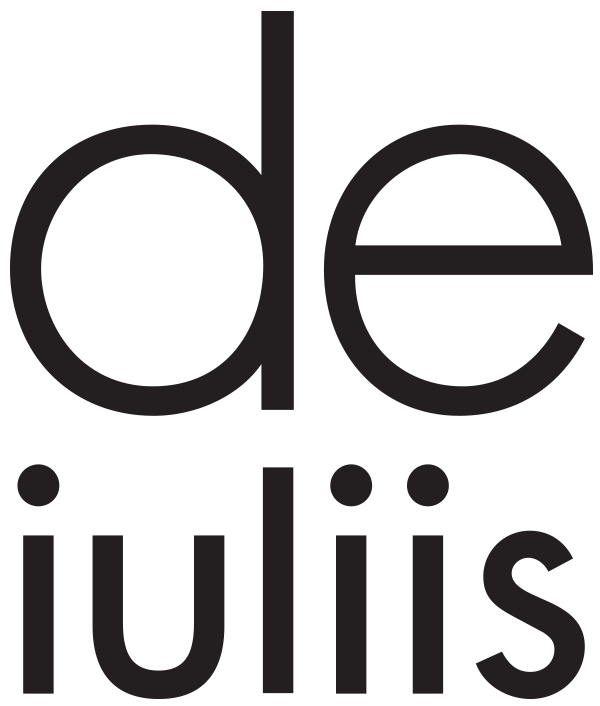 This June long weekend will mark the 19th rendition of the De Iuliis Annual Wine Sale. Hefty savings on a huge number of wines and super bargains on single bottles, mixed and straight cases. It is without doubt the time to stock your cellar. You’d be mad to miss it. It’s a simple idea really. 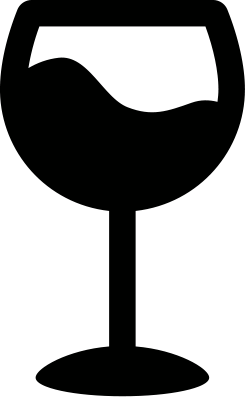 We love good quality wine, and think everyone should have the opportunity to enjoy it. It shouldn’t be kept out of reach by hefty price tags, foreign words that no one really understands. After all, wine is made to be enjoyed, not hidden away in a dusty cellar. Mike De Iuliis likes do things differently. He’s not bound by tradition. He likes to push the boundaries, introducing new ideas and innovative processes wherever he can. We’ve dedicated our lives to wine. And we’ll continue to make wines that anyone can enjoy. With or without a dusty wine cellar.